SMS is a simple service using which companies can send Bulk SMS to their large clientele and prospective client’s base. Bulk SMS is an easy, fast and economical offering, which makes it possible for companies to reach out to multiple customers at one time. 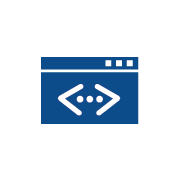 BulkSMS are categorized as Transactional SMS and Promotional SMS. 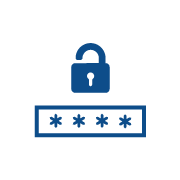 Transactional SMS Routes are commonly used for sending to the users who have opt-in for the services as an acknowledgement in regard to the actions performed by them or if any urgent/emergency informational to the users. 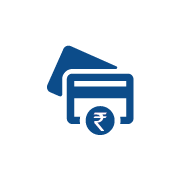 Transactional SMS services that we provide are trustworthy and we adhere strictly to TRAI Regulations, these messages are sent with the 6 digit Alphabetic sender id, Delivers 24X7 and able to deliver on DND numbers also. Typically refers to any message sent for promoting / up-selling / advertising your business. Such messages are not delivered to users, who have registered under TRAI DND list and are delivered only between 09:00 AM to 09:00 PM. These messages are sent with the 6 digit Numeric sender id, Delivers only from 9 am to 9 pm and cannot be delivered On DND numbers. For sending a transactional SMS you should all sender ID, follow below steps to do so. 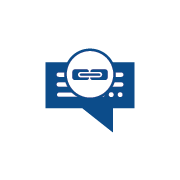 Enjoy the flexibility of setting the sender ID based on your company name, or any other parameter relevant to you. Your chosen name will reflect as the sender to the recipients instead of a phone number. You may choose a sender ID containing alphabets only. Select the Sender ID under Manage. Enter the six alphabets without Spaces in the column below the Request for Sender ID and click on add. Once the Sender Id is added it will be in pending for confirmation from Striker. Once the Sender Id is approved you will be able to use that sender Id while sending SMS. 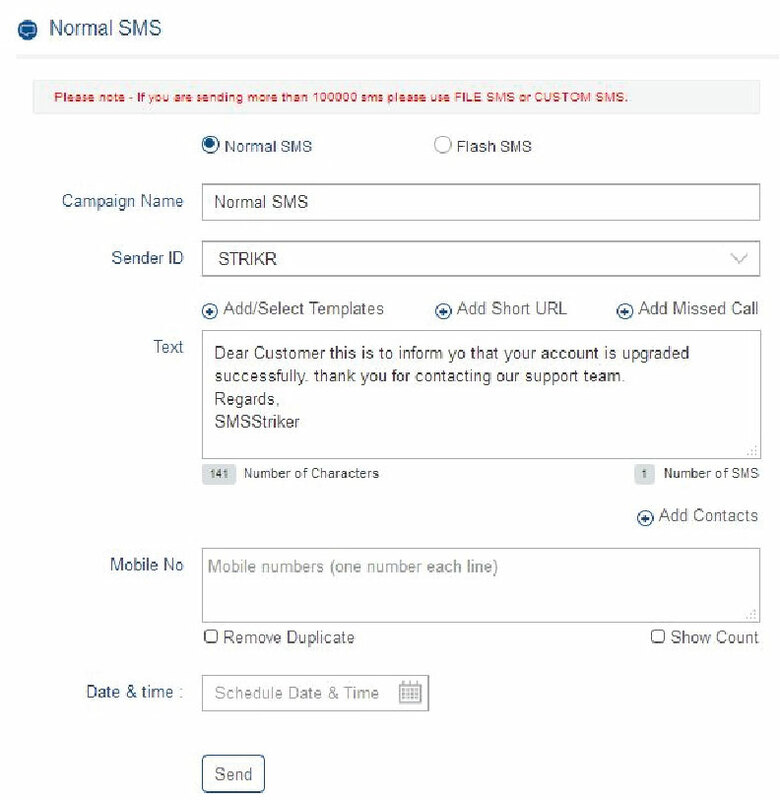 SMS Striker user panel has provided you four different ways to send SMS, each option has a unique functionality based on the requirement. Under every option listed above, you will find Normal SMS and Flash SMS to select. Normal SMS will be stored in the SIM or memory of the receiving phone and Flash SMS will pops-up on the phone's screen without saving in the SIM or memory of the receiving phone, user can choose to save or cancel after reading it. Simple and user friendly option for sending Bulk SMS, It enables for you to copy and paste 10-digit bulk mobile numbers from any document format as per your choice to send Bulk SMS. Follow below steps to send SMS through Normal SMS Option. 1. 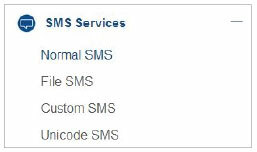 Select Normal SMS under SMS Services. 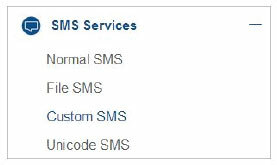 Once you select File SMS select the relevant option which you preferred to send (i.e., either Flash SMS or a Normal SMS). Select Six digits sender Id. Select your preferred language in which you wanted to Send SMS. Enter the content in Text column. (Entered text gets converted to selected language automatically). Enter / copy paste 10 digits numbers without 0 and +91 in beginning. Click on remove duplicates to remove duplicate numbers. Click on Show count, to know the mobile numbers count. If want, you can schedule SMS by selecting date and time. 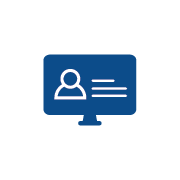 Once the request gets processed it will take to the reports session from where you can see / download the report. 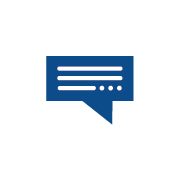 Personalized custom SMS can be sent as per the enterprise needs and requirement, i.e. unique SMS’s are sent to unique numbers at once. Follow below steps to send SMS through Custom SMS Option.